Returning to the Navajo Reservation and solving her father's murder taught former FBI Agent Ella Clah a great deal about herself and her people, the Dineh. She has begun to accept that that there is more to the world than can be explained by FBI training and forensic science. 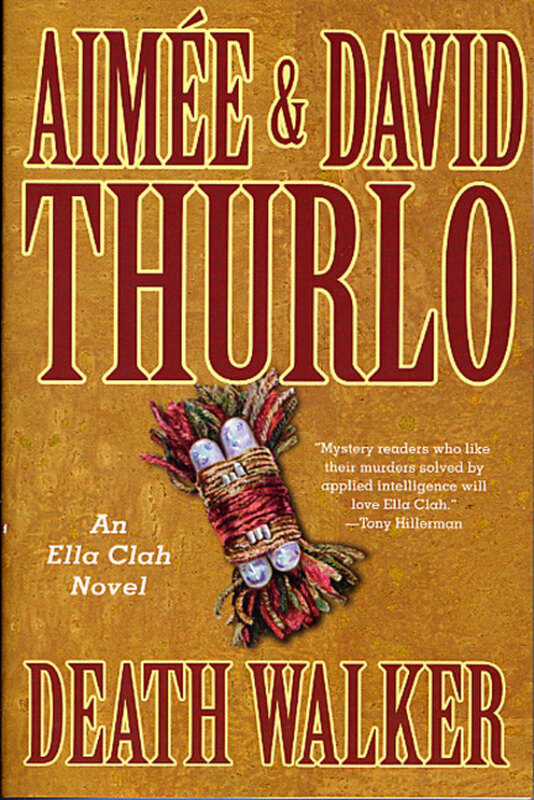 Newly hired as a Special Investigator with the tribal police, Ella investigates the brutal murders of several of the Dineh's "living treasures," Navajos esteemed for their knowledge of the tribe's religious and cultural wisdom. 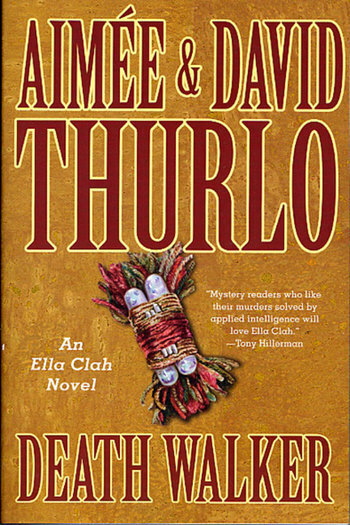 Illusion and ritual duel with police procedures and science as Ella strives to find out who is destroying the heart of the tribe.